Comments On 'Tour Divide' Race Site R Not Mine! I just had to take a quick second to say that apparently there is another Gary Robbins out there who is at least somewhat involved in the endurance world. 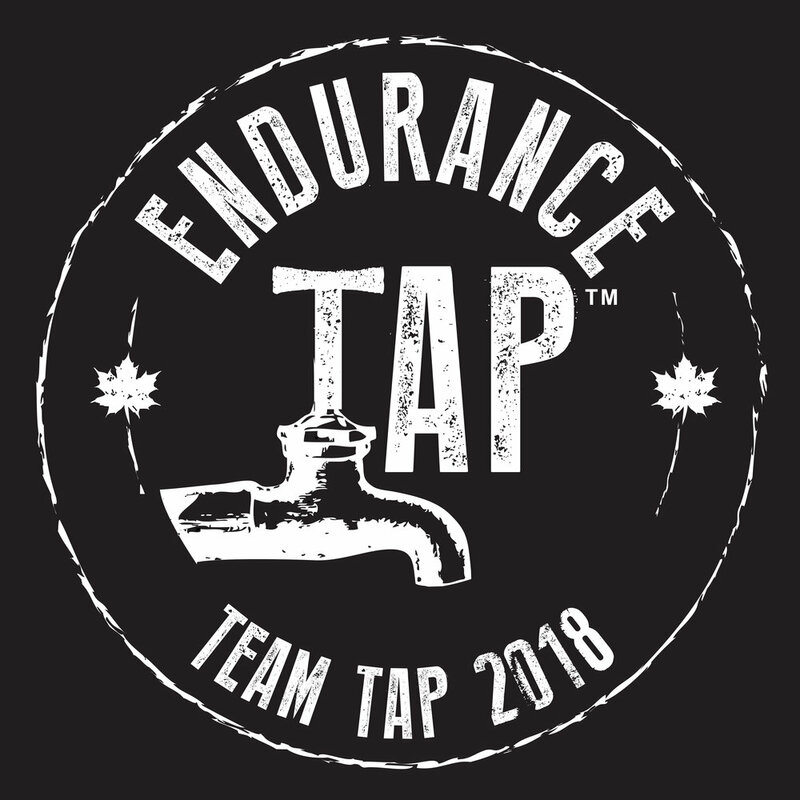 I recently received an e-mail from the co-race director of the epic bike journey that is known as The 'Tour Divide', which is basically a self supported 4400km mountain bike journey from Banff to New Mexico!! This 'alternate G.R.' and I have very differing opinions on the subjects he posted on, pardon me for saying so, but some of his comments were truly ridiculous and I just want to be sure that I am not associated with these whatsoever! Oh and in case you were wondering, yeah this race has most certainly be added to my ever growing 'To Do' list!